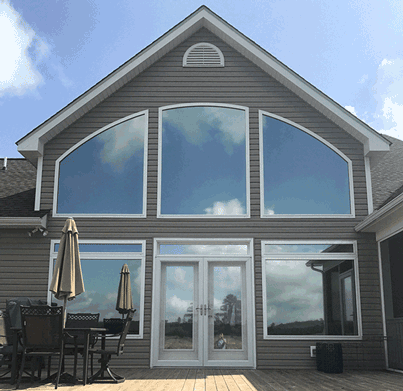 For over 20 years Window Protection has been helping property owners and business owners to enjoy enhanced privacy and security indoors while also increasing the visual appeal of homes and commercial locations. Window privacy film performs the role of closed blinds or curtains by increasing room privacy, but not at the expense of natural light. 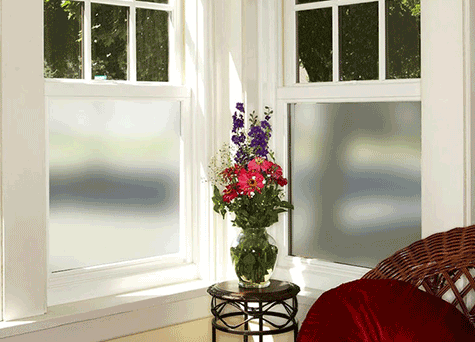 We offer superb, top quality privacy film for windows in Sydney, Australia. We install exclusively professional grade films which substantially superior to any off-the-shelf products found in hardware stores. 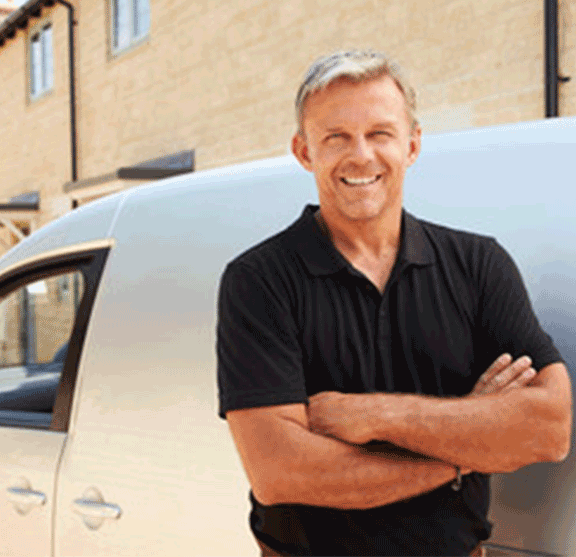 In addition to a lifetime warranty on all our films and workmanship we offer a no obligation free telephone consultation service to help customers determine their window film requirements accurately. Whenever you require trendy privacy glass film capable of reflecting both UV and infrared rays to ensure interior cooling, we hope you’ll think of us first. 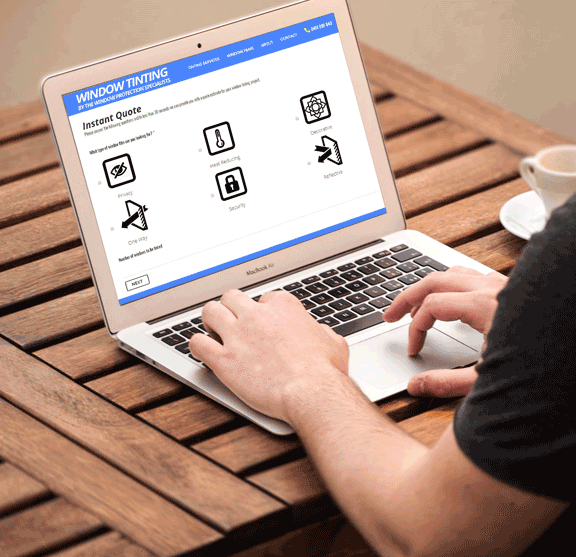 Use the convenient online quote calculator to assist with pricing estimates and use our expertise to ensure the best results for your privacy tinting project. Interior decorators appreciate stylish window privacy film as a creative way to enhance the zone of privacy within workplaces and residential settings, without sacrificing the beauty of natural light. We offer uniformly coloured tinted films, as well as custom selections. 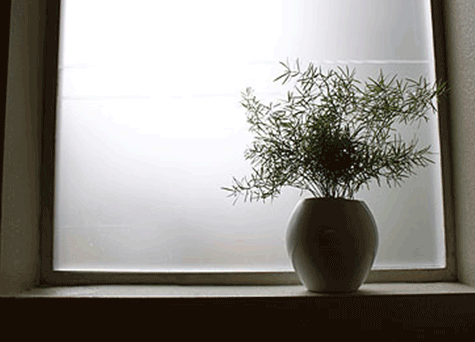 Many of our customers prefer this type of film to other window coverings such as blinds or curtains. One way window film is the most cost effective way to completely obscure a view through one side of glass. It permits transparency in only one direction. 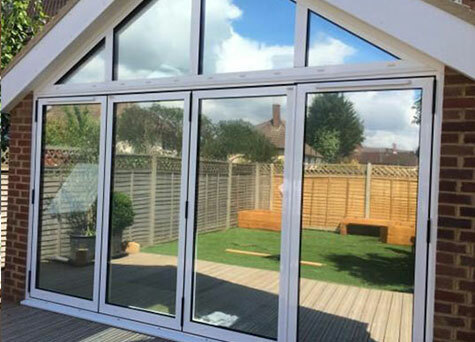 When correctly installed, these films won’t obstruct the view, but they will considerably enhance interior privacy! If you are considering one way glass, we can offer the same effect at a fraction of the price. 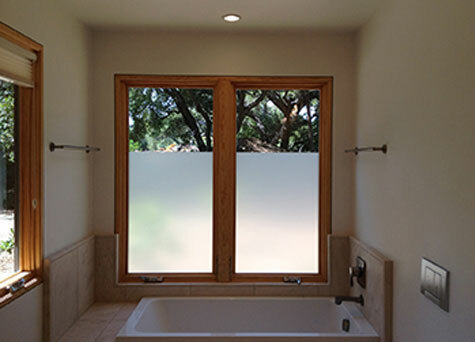 Our privacy glass film enhances bathroom windows and partitions. These stylish products won’t darken rooms or impair visibility but will add much needed privacy and security to your bathroom. We carry a wonderful selection of tinting, decorative, and frosting films to help property owners create attractive, luxurious bathroom decors. We offer an excellent selection that you will surely appreciate. Many property owners may desire to obscure visibility inside rooms but want the natural light that windowed doors permit. Our privacy film achieves just this. Whether you seek to enhance privacy at a residence or a business, we carry excellent, high quality custom window tinting film for doors. Add decorative or custom elements or simply a uniform coloured glass or opaque white tint. 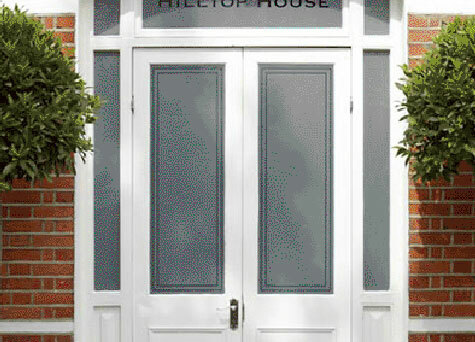 Frosted privacy films offer one of the most popular ways to enhance the privacy and security of interiors. Although they obstruct visibility for people outside the glass or windowed area the stylish frosting won’t darken interiors. We offer a huge number of options for privacy frosting such as colours, shades, patterns and designs. These attractive mirror-like films transform exterior glass surfaces by reflecting more sunlight. They also help increase privacy indoors. These products create cooler interiors inside commercial buildings and homes while increasing privacy and maintain natural light. Our reflective film range comes in a variety of opacities and reflective strengths. 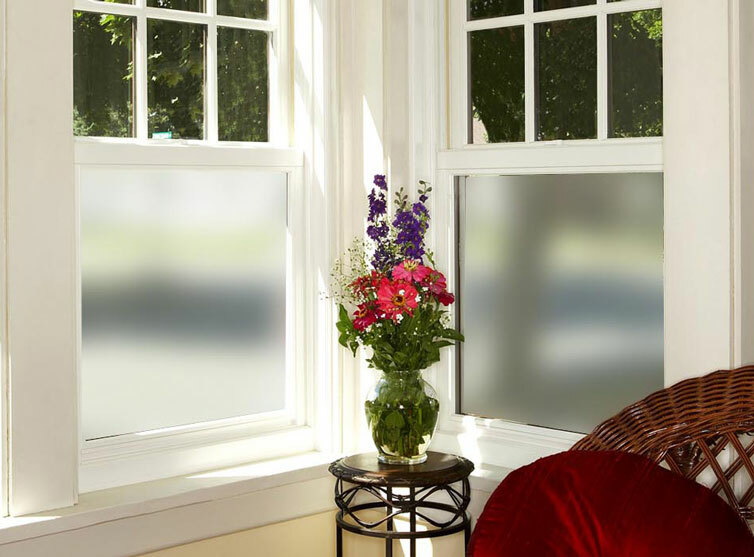 Privacy window film and tinting costs can vary but we can give you an instant online estimate. Click the button below to use our form and get an estimate for your project.